On Sale Now! 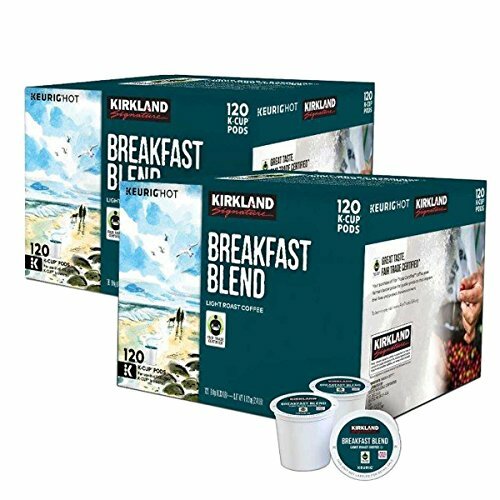 Save 3% on the Kirkland Signature Coffee Single Serve K-Cup (Breakfast Blend, 240 K-Cups) by Kirkland Signature at Jakis Cafe. Hurry! Limited time offer. Offer valid only while supplies last.